For those who love wine, there is nothing more satisfying than uncorking something new and promising, sure to awaken the senses and entice a love affair with a previously unknown type of vino. 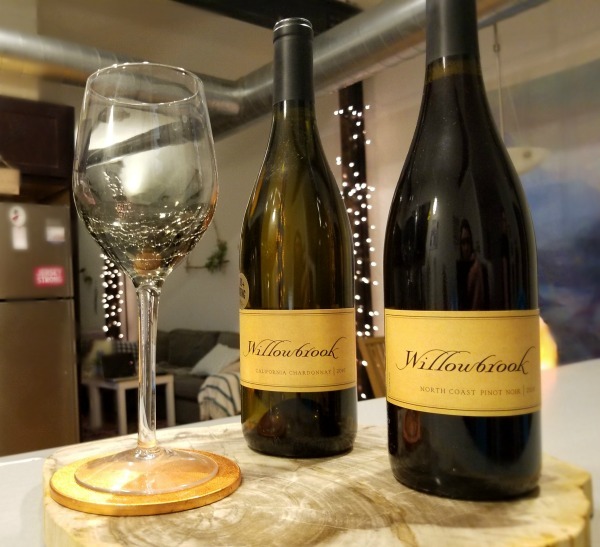 One way to experience new, rare, vintage, and just a different type of wine without jetting off to Napa Valley or Tuscany is to enroll in a wine of the month club. While there is no shortage of clubs, below is a comparison of two of the best wine of the month club options on the market today. While you are at it, don't forget to read our full list of the best wine of the month clubs by category! 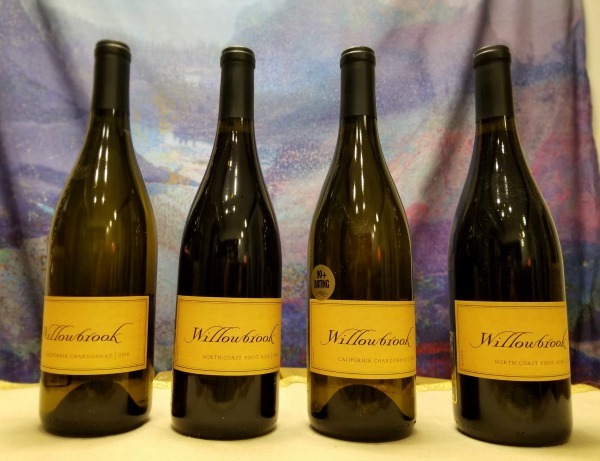 Wine of the Month Club has several membership plans for those who are new to wine and those who want to invest in rare or vintage collections. There are also gift membership options. Classic Series costs $37/month. It includes two bottles of reds. Vintners Series costs $48/month for two bottles. You can get one red and one white or request one type for both bottles. This membership is ideal for the novice who wants to experience different types of wines. Limited Series costs $58/month for two bottles. It includes rare and vintage wines that are hard to find. 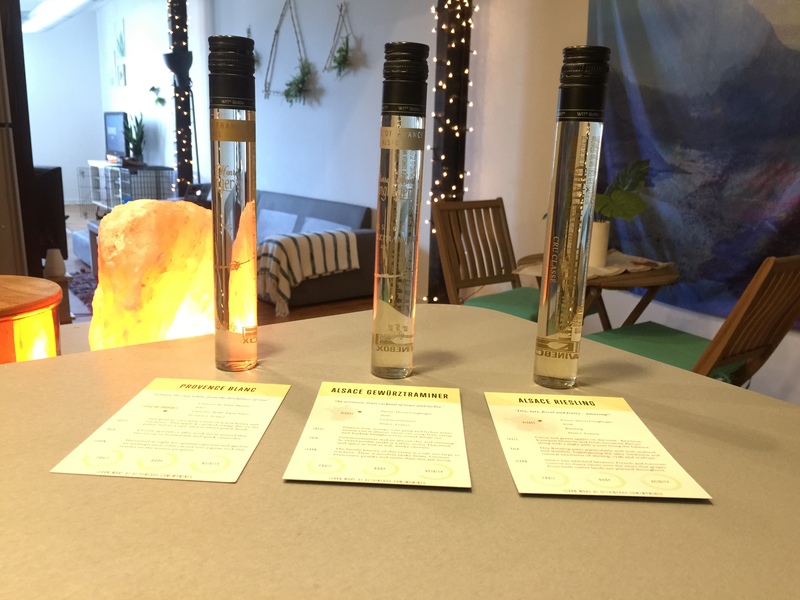 Cellar Series costs $98 – $161/month for six bottles delivered every other month. 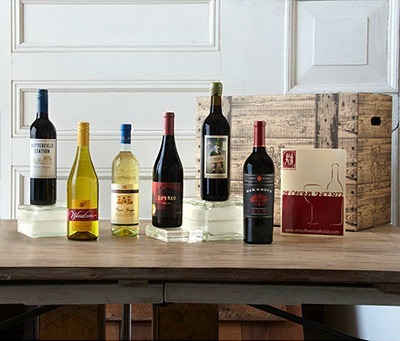 Case Club Series costs $152 for 12 bottles delivered every third month. This club is more exclusive. Hundreds of wines are reviewed and tasted by wine experts before making the cut. Gift Memberships offer 4, 6, or 12 month shipments. This wine of the month club also offers 24 different wine baskets. 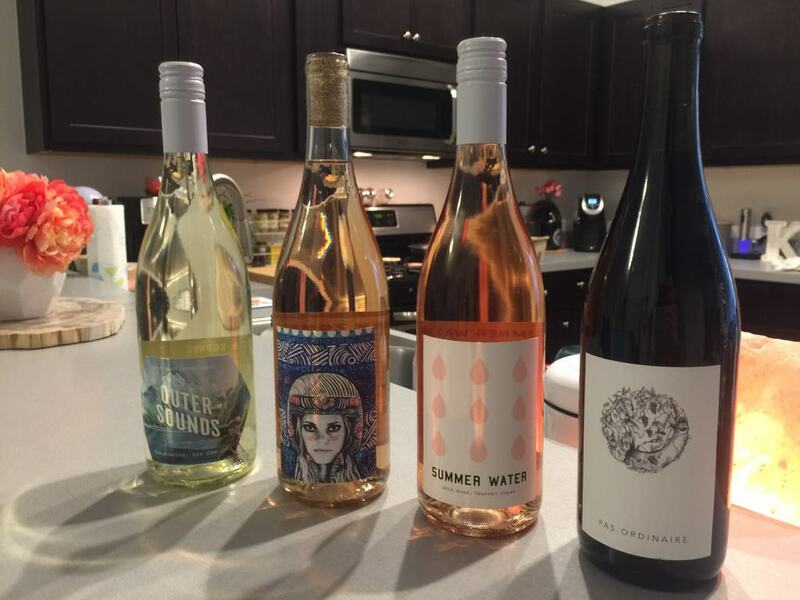 Wine of the Month Club doesn’t require a contract and there are no one time shipments. There is a 100% money back guarantee. Shipping is not included in the price of the membership. The International Wine of the Month Club also offers several membership options for wine lovers. Premier Series costs $39.95/month and includes two bottles of all red, all white, or a mix. This option promises only high quality wines. Bold Reds costs $51.95/month and includes two bottles of robust, red wines with deep color and rich, complex flavor profiles. Master Series costs $54.95/month and presents wine lovers with rare varieties. It often combines wines from the Premier and the Collector Series. 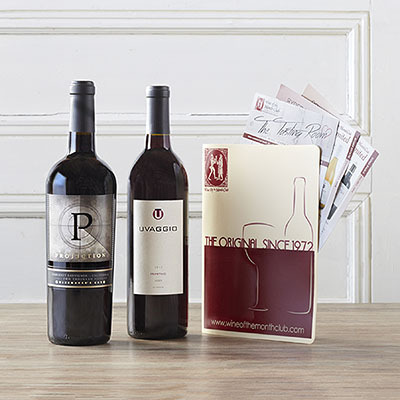 Collectors Series costs $72.95/month and delivers limited, rare, or vintage wines. This membership is specifically geared towards collectors. International Wine of the Month Club requires a two month minimum contract but after that, subscribers can utilize an open-ended month to month membership. There is a flat rate fee of $13 for shipping. Wine of the Month Club offers a plethora of wine options for any level of wine lover. They have reds, whites, sparkling, champagne, U.S. wines, and international wines. This club also delivers rare, vintage, and collectible wines. 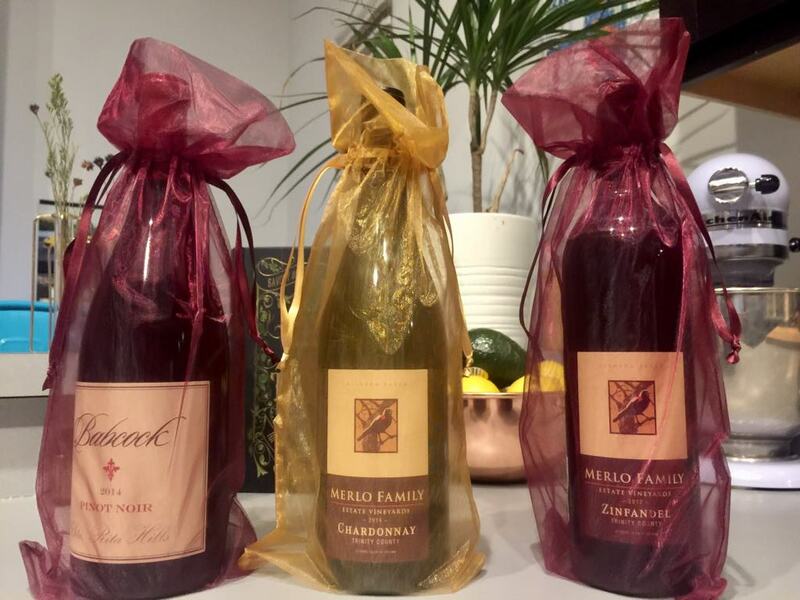 Their wines include varieties from Napa Valley, Tuscany, Australia, Hungary, Virginia, and anywhere great wines can be produced. 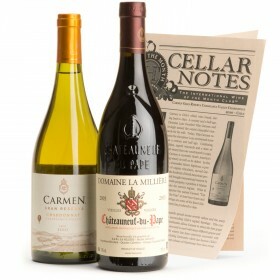 International Wine of the Month Club brings customers a variety of the finest wines, also. They deliver limited batch and boutique wines along with rare and vintage wines. Their wines come from China, India, Australia, and from other international wineries, large and small. They deliver reds and whites, but no champagne. Their wines are carefully selected by 40 international wine experts. This tasting panel of experts visit and rate hundreds of wineries to inspect vineyards and meet the winemakers before recommending which vinos the club should include. Wine of the Month Club has online guides and tutorials for those with questions or wishing to understand more about the wine they have received. There is no live chat option for those in need of customer service. Email and phone is also available for those in need of assistance or with questions. 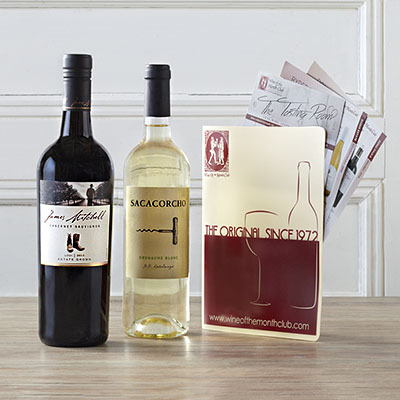 International Wine of the Month Club offers email and phone support for customers. You can speak directly to a wine expert during business hours. 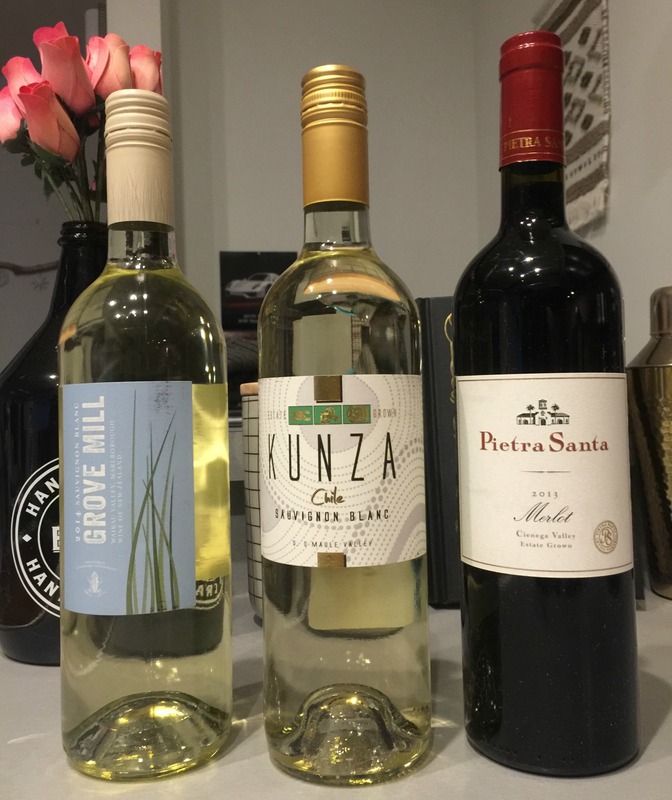 This best of the best wine of the month club also has online tasting guides, winery information, and advice for food pairings for wine delivered. Wine of the Month Club offers no introductory sign-up bonuses or rewards program. However, those who sign up for the Cellar Series membership receive a 24 page newsletter with winery and winemaker histories, recipes, serving suggestions, and other valuable tidbits of information. Tasting notes are included with wines. 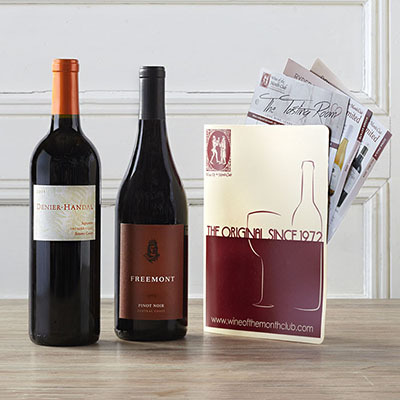 There are no discounts with Wine of the Month Club, but they offer gift certificates and gift assortments. International Wine of the Month Club offers a few membership perks and benefits. Tasting notes are included with wines as are wine profiles, vineyard and winemaker histories, food pairings, recipes, and information about the growing region. You can order beloved wines from a previous shipment for a discounted price, although you still have to pay for shipping. 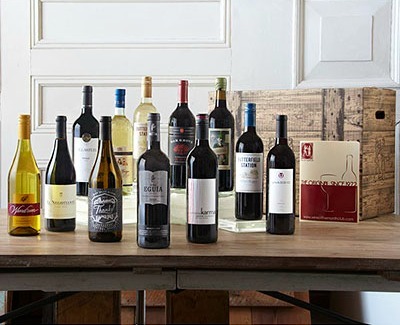 International Wine of the Month Club also offers customized shipments that can include cigars, flowers, chocolates, and cheeses that complement the wine shipped. Who is This Wine of the Month Club Best Suited For? 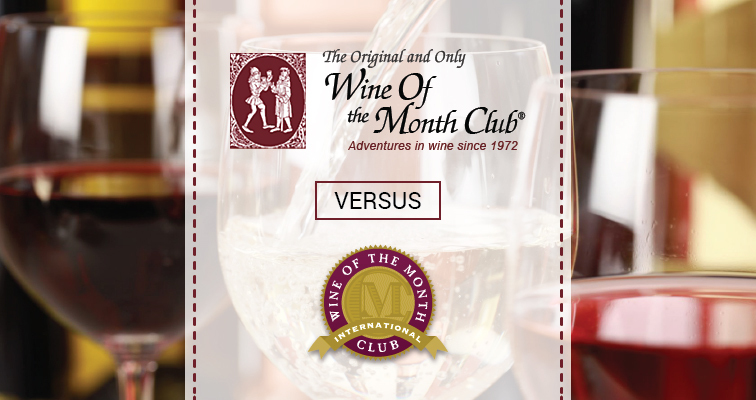 Wine of the Month Club is the original wine of the month club. It is still known as one of the most economic choices when people rate best wine of the month club options on the market today. It is best suited for virtually every type of wine connoisseur. It will satisfy and educate those who are new to uncorking any bottle and also provide collectors with bottles to show off with pride. This club also caters to those who want variety and want to dabble in rare and vintage wines from the comfort of their own living rooms. The variety means this wine of the month club will never disappoint or bore even the most experienced wine lover. International Wine of the Month Club is ideal for those who want to experience the best wines the world has to offer all from home. This club delivers wines that are hard to find in the average state-side wine store. It also has a reputation of exclusivity as only the finest international wines make the cut thanks to the well-honed palettes of wine experts who personally taste and judge each wine that is chosen for inclusion. 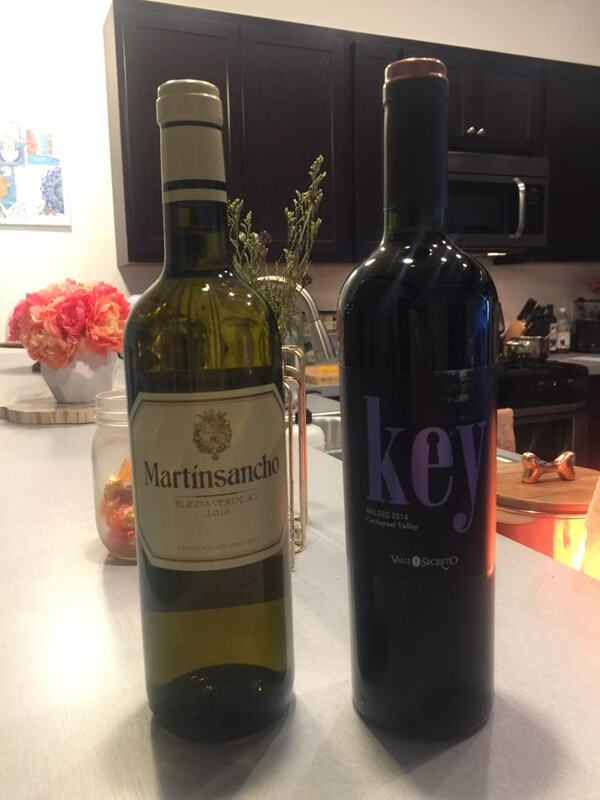 Both wine of the month clubs offer variety, value, educational information, and quality products any wine lover would be wise to experience for themselves. 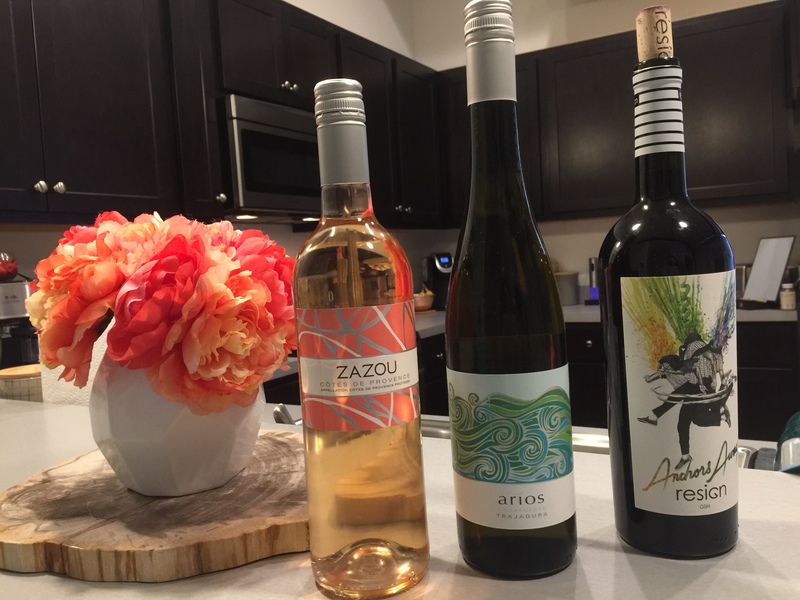 Check out our in-depth review of the International Wine of the Month Club as well as the Wine of the Month Club to see which works for you!